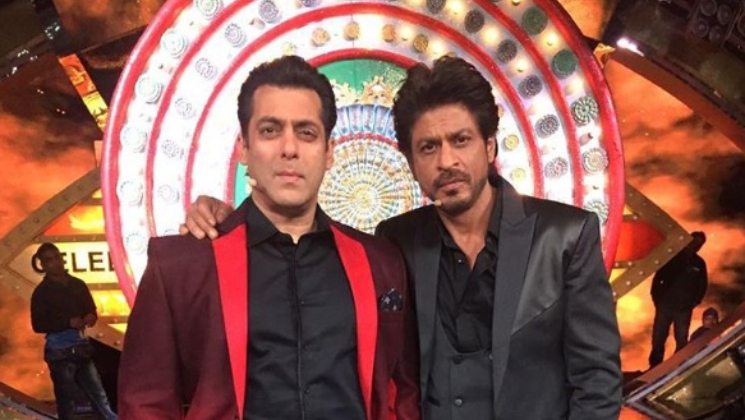 Shah Rukh Khan and Salman Khan were not on talking terms once upon a time, but the two have buried the hatchet since then. While SRK made a special appearance in ‘Tubelight’, Salman will return the favour in ‘Zero’. In the trailer of ‘Zero‘, SRK is shown as a vertically challenged man who is trying to get married. There are a lot of expectations from the movie as SRK’s last film ‘Jab Harry Met Sejal’ was panned by critics and audiences alike. As of now, the buzz is great and the film is bound to get a huge opening.